Depression is an illness, it doesn’t obey logic, and it doesn’t happen to people who ‘deserve’ it. 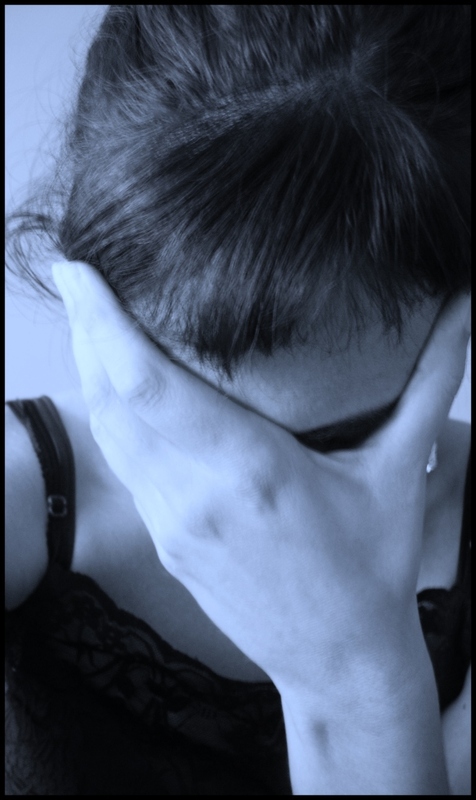 Anyone – male, female, young, old, rich, poor – anyone can suffer from depression. But it CAN be overcome with hypnotherapy treatment. If you feel alone and down, anxious and low. If you feel deep sadness but can’t find a root cause. If people tell you to ‘snap out of it’ or ‘things can only get better’ or ‘what doesn’t kill you makes you stronger’, know that it’s simply not always true. Sometimes it does kill you. Please seek help. No one will think you’re being melodramatic, I swear. No one will think you’re silly or wasting people’s time. No one will say ‘what? But you’re always so happy, maybe you’re just having a bad day’. For some people, every day is a bad day and they get through it, but sometimes they stop getting through it. If depression can (allegedly) kill Robin Williams, one of the world’s greatest funny men, well it can get any of us at any time. If the Genie from Aladdin can suffer and the DJ in Good Morning Vietnam can be affected by it, then so can you, or your child or friend or work colleague. Please. Ask for help. If you have no one or if you don’t want to to tell them yet, then ring Samaritans on 08457 90 90 90 for someone to talk to, or talk to your GP. The world needs you even if you don’t think it does. I promise, we need you here, now. If you are suffering from depression, low moods or have a tendency to have negative thoughts which bring you down, perhaps a course of Lesserian Curative Hypnotherapy (LCH) could give you the skills and strategies to fight back and regain your optimism, confidence and put the ‘shine’ back in your life. Its motivation that helps us get through the most mundane things– motivation for working harder, motivation to have a healthy relationship, motivation to earn more, motivation to have a happy family. And yet sometimes we find ourselves lacking in motivation; I think we have all had days when getting out of bed to get ready to go to work seemed like a Herculean task. Go for hypnotherapy for motivation to get the zest in life back. Hypnotherapy is intrinsically related to the concept of motivation, and can help you in every walk of life. From motivation in sports, to business; from quitting smoking to losing weight, hypnotherapy could help you out.